Roy is a an outstanding teacher with 26 Years of experience of working in challenging schools. He is passionately committed to raising standards through school improvement, support and professional development. Throughout his career, Roy’s teaching has been consistently graded as outstanding by Ofsted and he has been awarded two ICT in Practice Awards from BECTA. He has held a wide range of middle and senior roles including Assistant Head, Head of Humanities and EBACC and has delivered CPD in schools and universities throughout both the UK and Europe. Roy became an independent consultant in 2016 and set up his own publishing company called the History Academy. Prior to this he has published extensively for Hodder, Pearsons, Folens, Boardworks and produced content for BBC Bitesize, The Guardian, The Times and www.schoolhistory.co.uk. 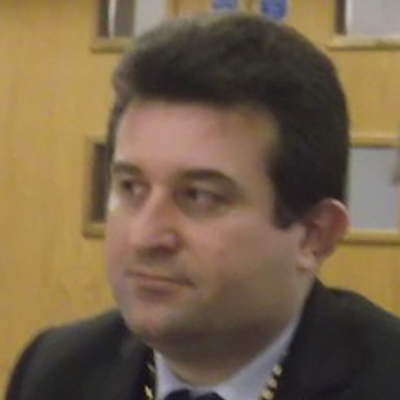 He has also written case studies and articles for the DFEE and Excellent in Cities and is a TES Gold Author. As a former Head of Humanities and Senior Leader, Roy has considerable experience is designing schemes of work, monitoring the quality of teaching and learning in Citizenship and SMSC as well as building up effective partnerships in the community. He has setup and run a range of community projects to help vulnerable young people engage and succeed. Roy is also a caseworker for the NASUWT and has worked extensively to help coach and mentor teachers at risk of going into capability procedures or suffering from the effects of stress and anxiety.